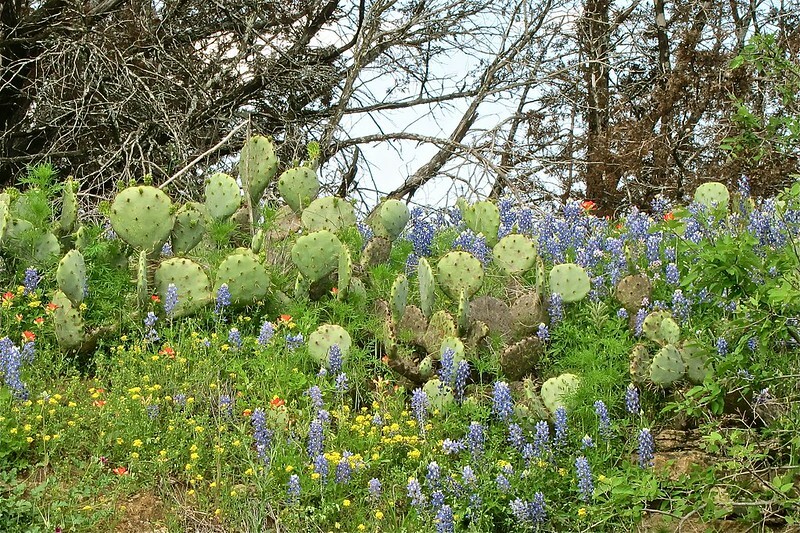 Much of the Texas Hill Country is a glorious, colorful sight in the Spring as numerous varieties of wildflowers cover the hillsides, the roadsides, and even the road medians. 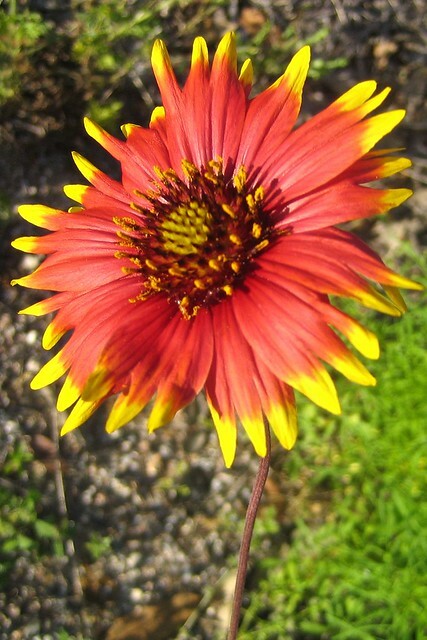 To view a slideshow of my collection of wildflower photos, click on any photo below. After a trip to the AAA office for a map in March, 2010, exploring Austin and as many of the small towns around it as time permitted was my goal. 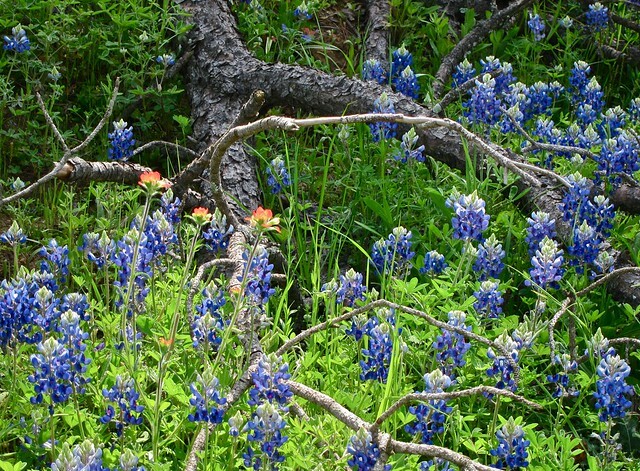 From Lampasas and San Saba northwest of Austin to Llano, Marble Falls, Burnet, and Johnson City on the west and Blanco and Wimberly on the southwest, I photographed wildflowers. I traveled to Austin in the Spring of 2012 for more photography and again this year, 2013, although for only a couple of days. This year my time in the Hill Country was a bit early for the full blooming of the wildflowers, but I did find a few further east near Navasota. Scattered throughout the bluebonnets are a few Indian Paintbrushes and small yellow flowers (I don’t know their name) that share space and contrast with Prickly Pear cacti.